We still don’t know when Star Citizen will be out, or even the first episode of Squadron 42 (which in itself is just a smaller module of the larger game), but developers Cloud Imperium Games have dutifully released a brand new video showcasing how development for the game is coming along. 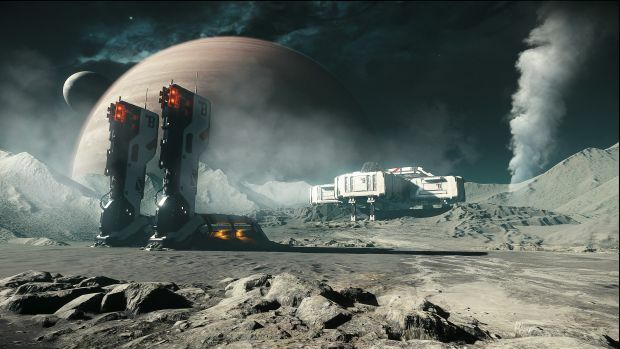 The video shows off the progress made on the work done on the ships, the game’s environment, lighting system, and then proceeds to go in depth into the game’s interaction systems. The interaction systems in this game are physics bound, and should give a more real, immersive sense to every object in the game. You can check out the video below to get a better sense of how things will work, of course. 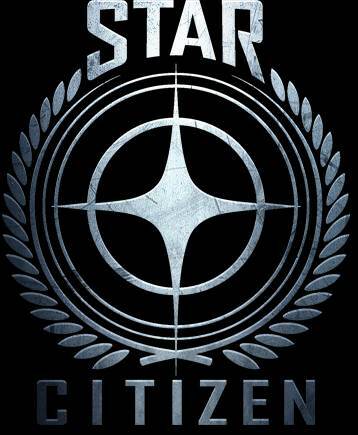 Star Citizen is due out on the PC exclusively at some point in the future. Hopefully, the first episode of Squadron 42, which also stars Mark Hamill, is out soon.